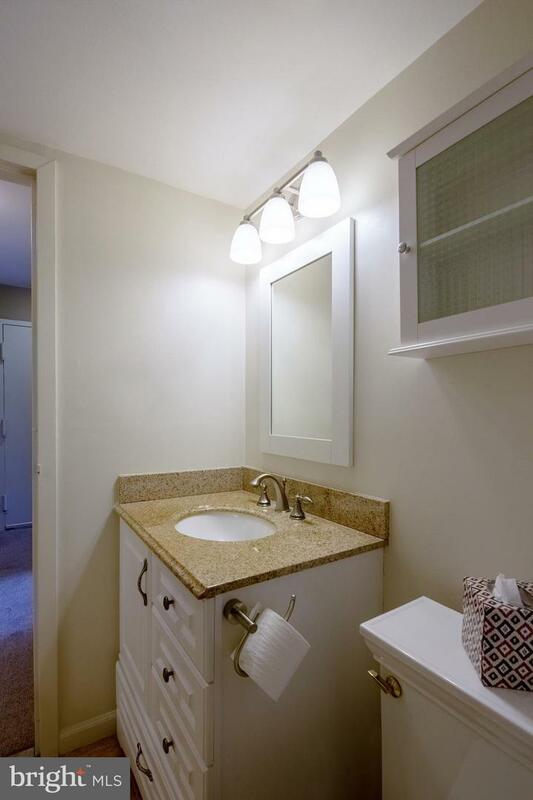 Welcome to Unit 605, a one bath plus den top floor unit at The Gypsy Lane Condominiums! 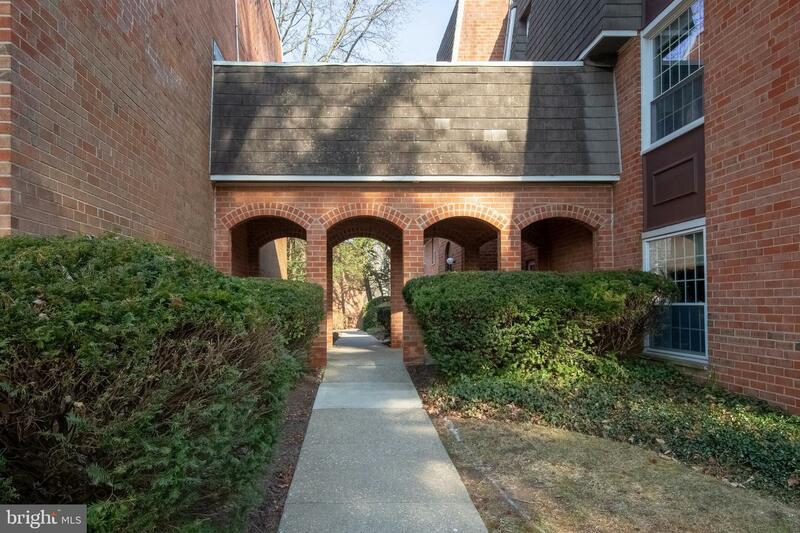 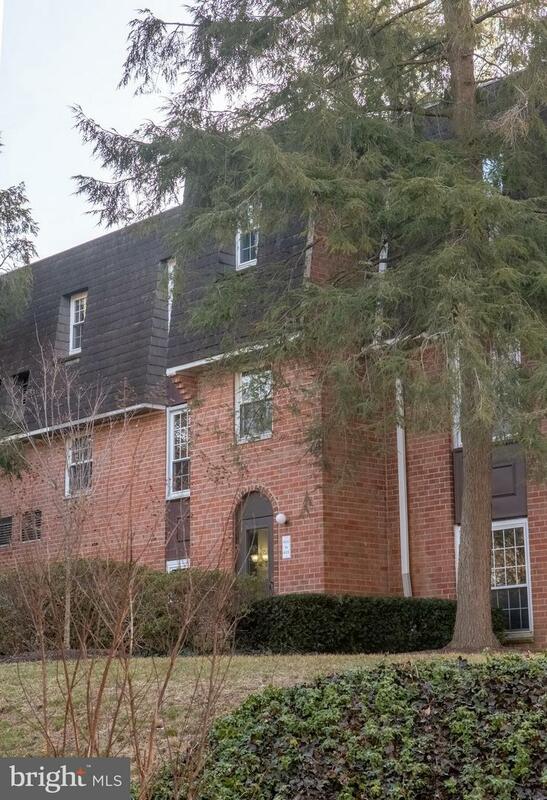 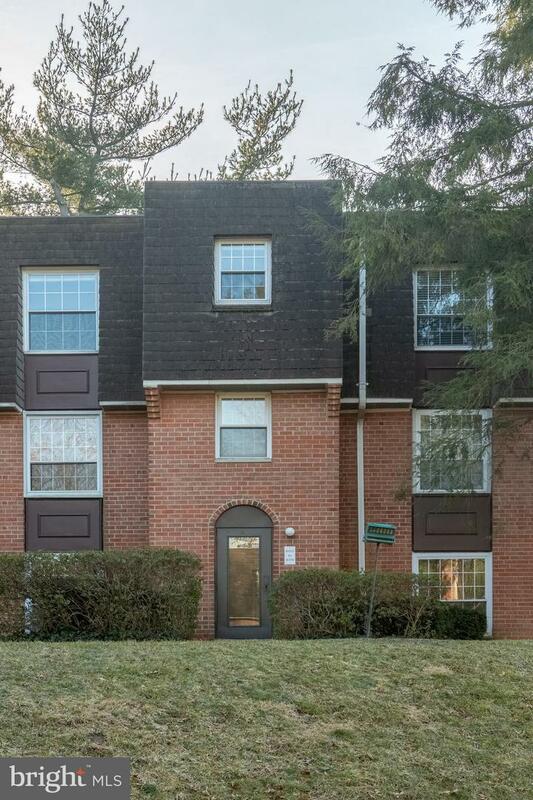 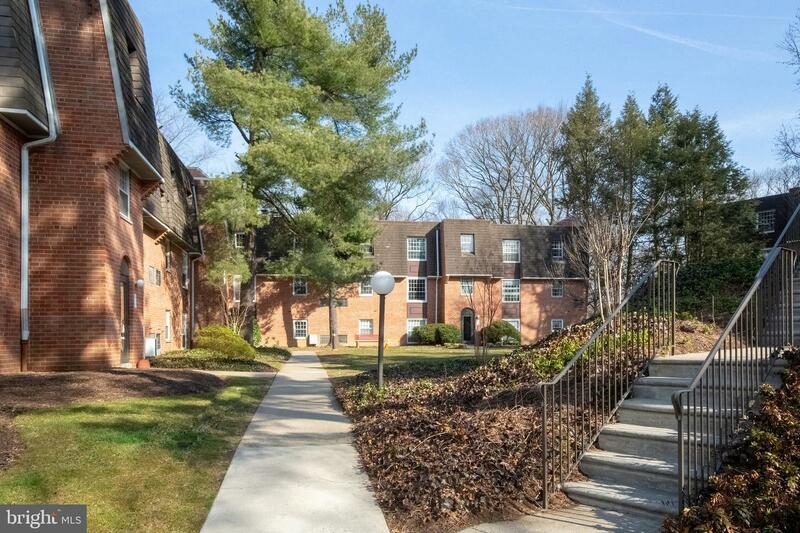 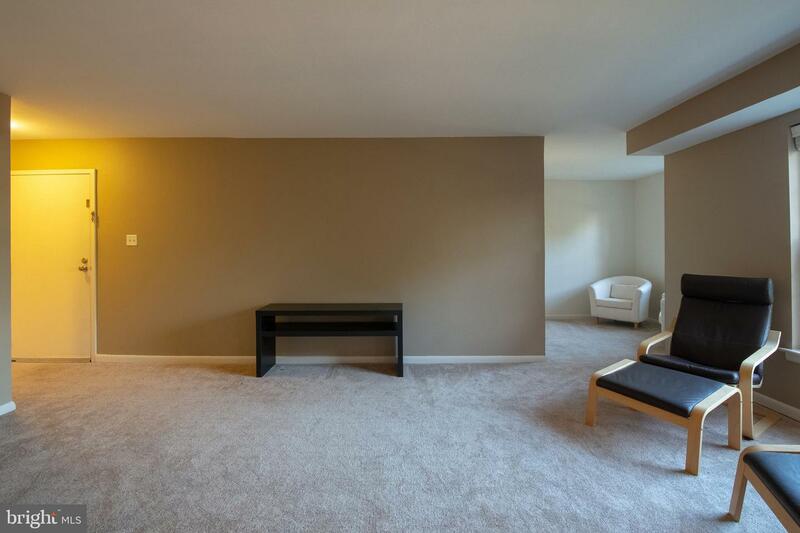 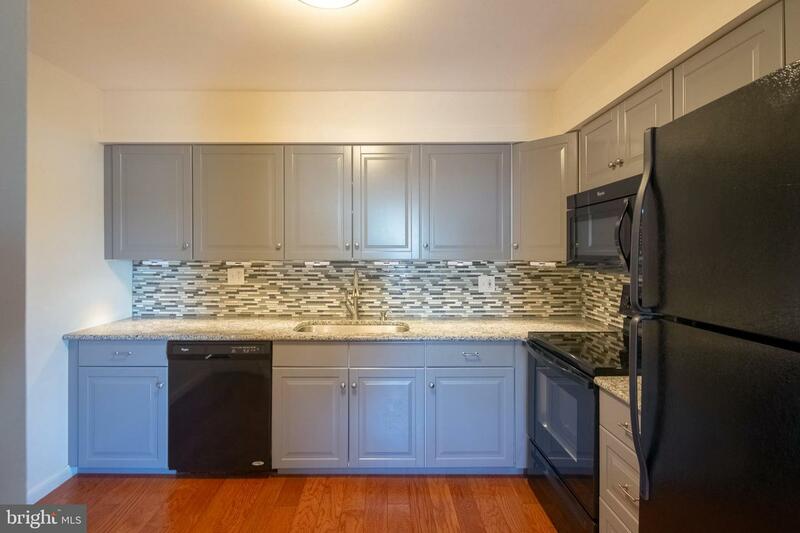 This pristine and inviting condo offers ease of living within a vibrant and meticulously maintained gated community. 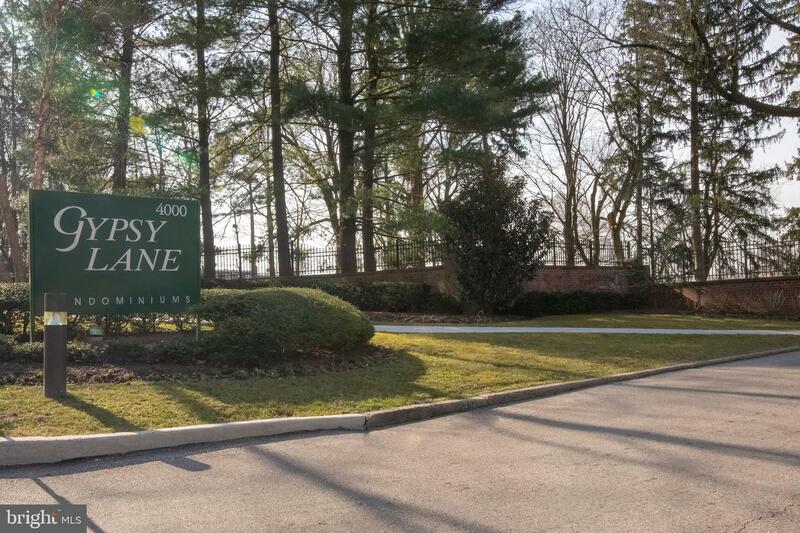 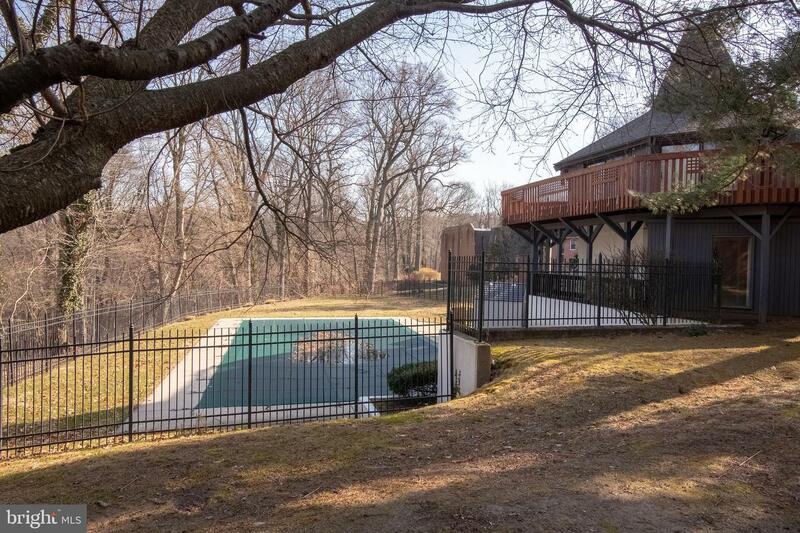 Amongst the sprawling grounds with mature trees and bountiful landscaping you~ll find amenities such as an in-ground swimming pool, clubhouse, gym, and tennis courts. 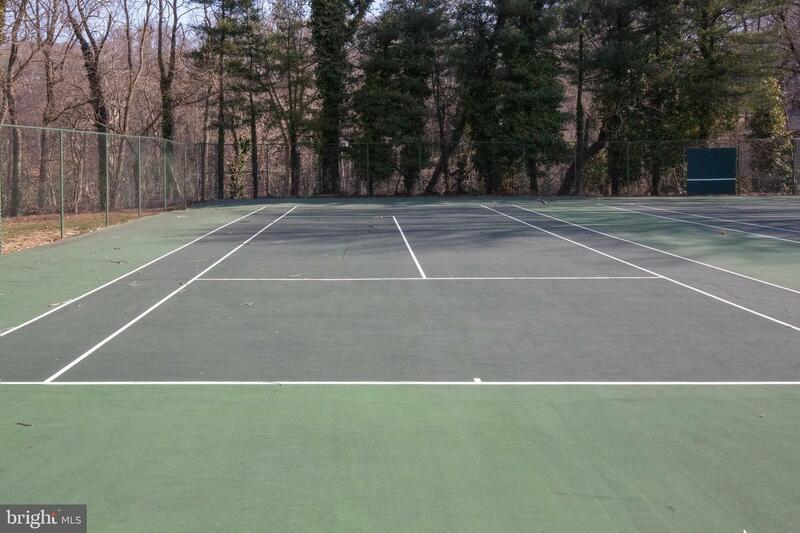 Ample parking is found throughout for both personal and guest use. 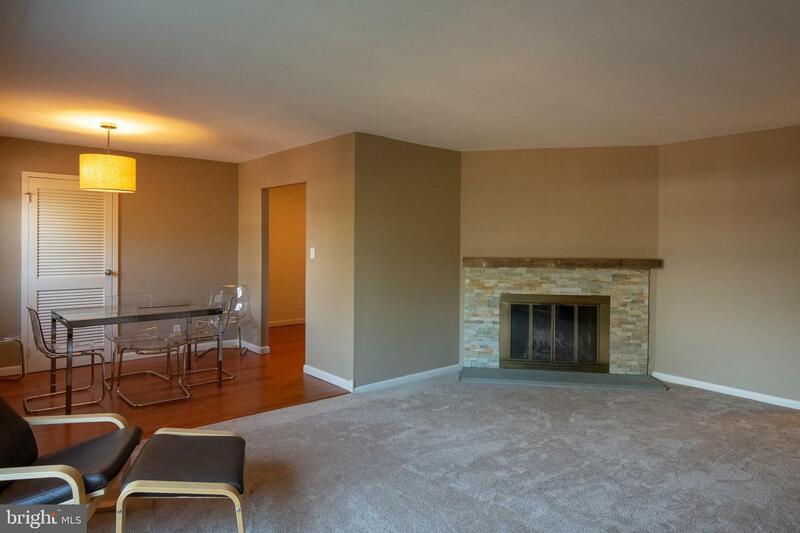 Unit 605 enters into a spacious and open living area with wood-burning fireplace, two coat closets, and large windows providing an abundance of natural light and tree top views. 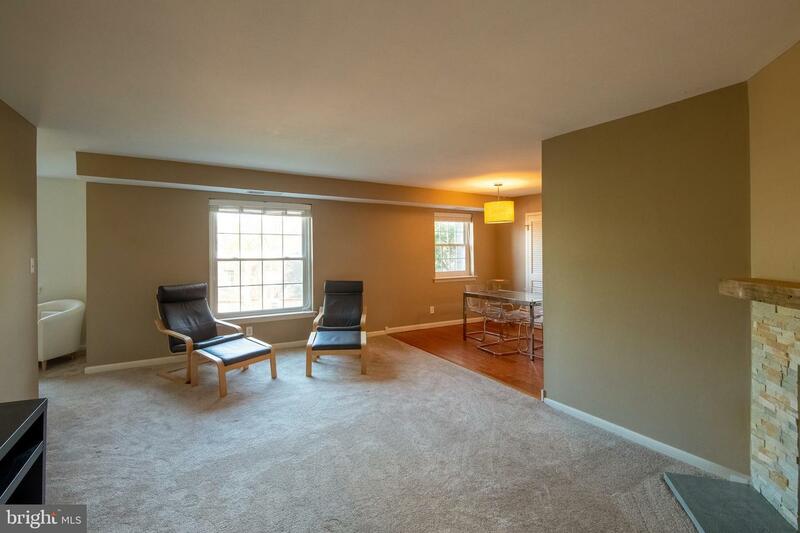 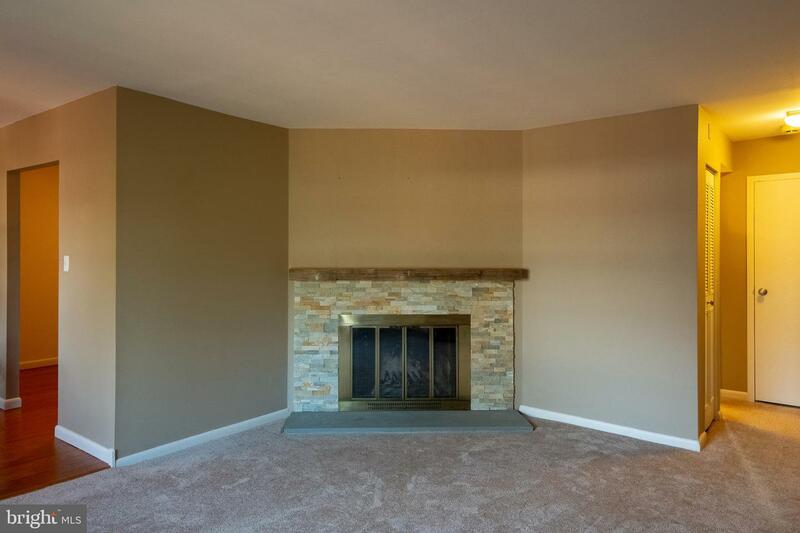 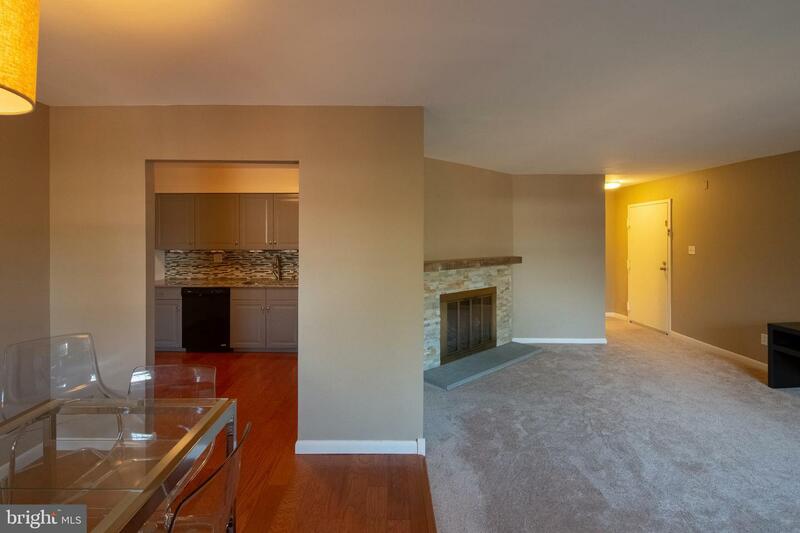 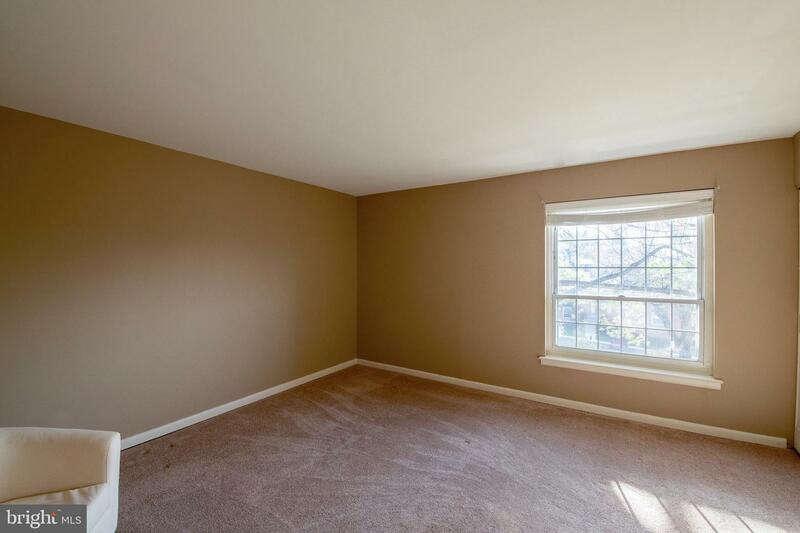 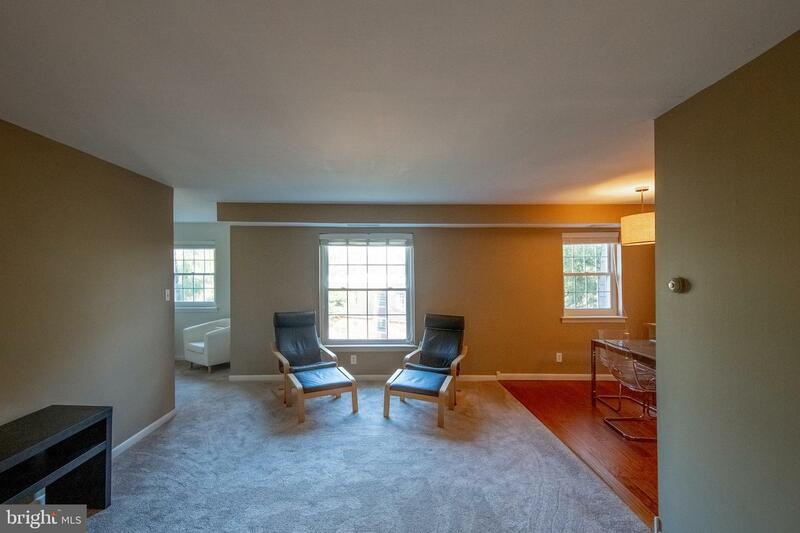 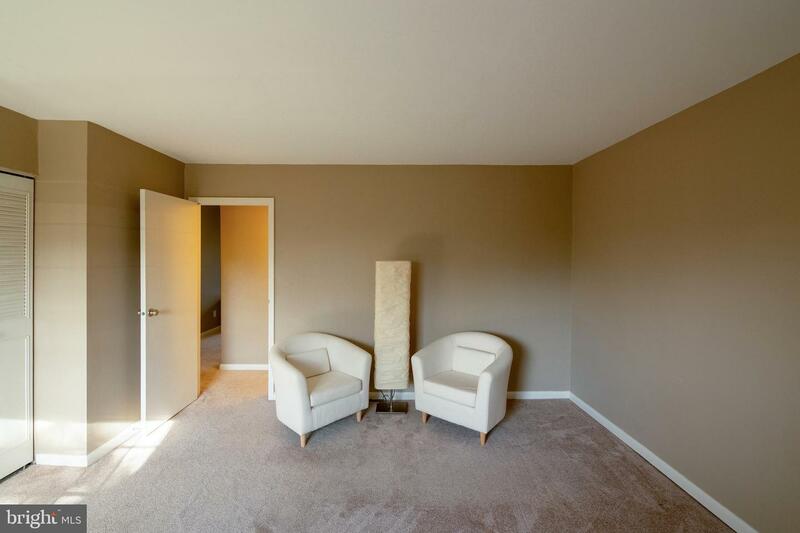 To the left of the living area is a bonus room with closet which would be an ideal home office or den. 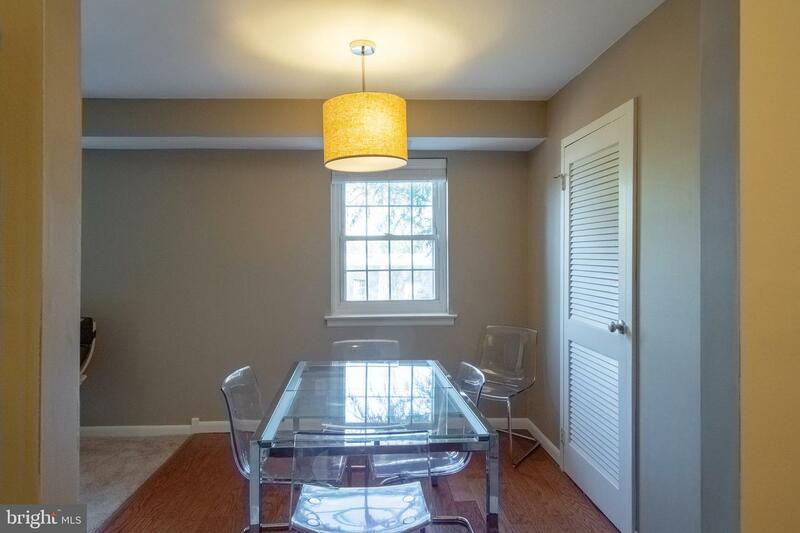 To the right is the designated dining area with pendant lighting and wood flooring which continues into the kitchen. 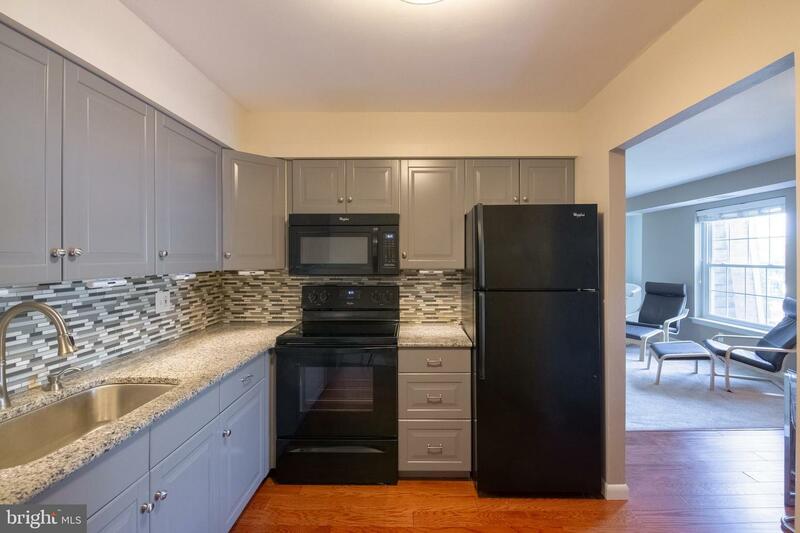 The kitchen features neutral grey cabinetry, granite countertops, tile backsplash, matching black Whirlpool appliances, and pantry closet. 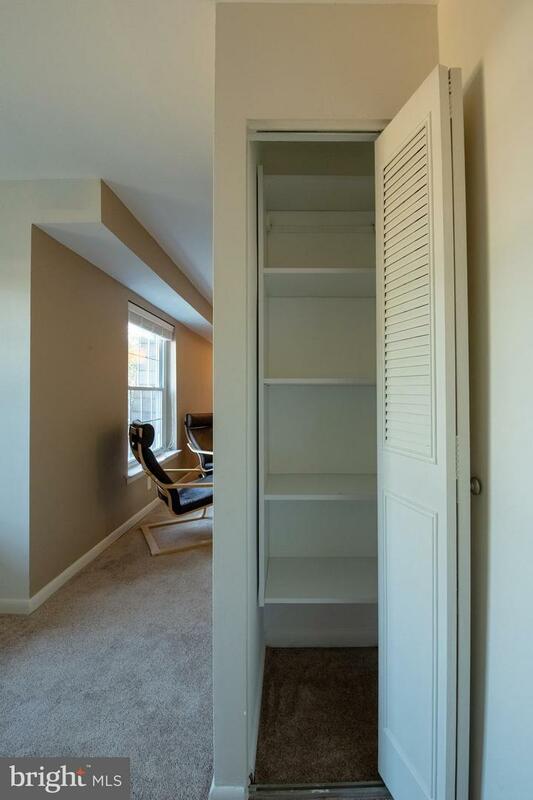 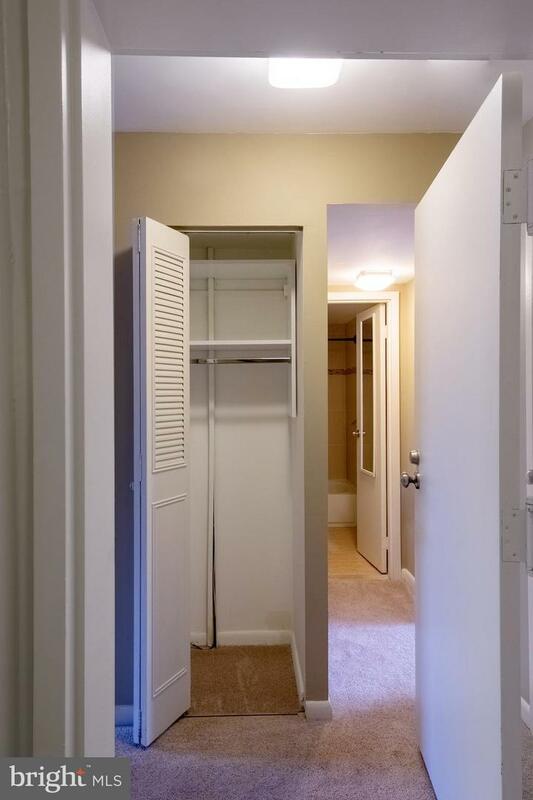 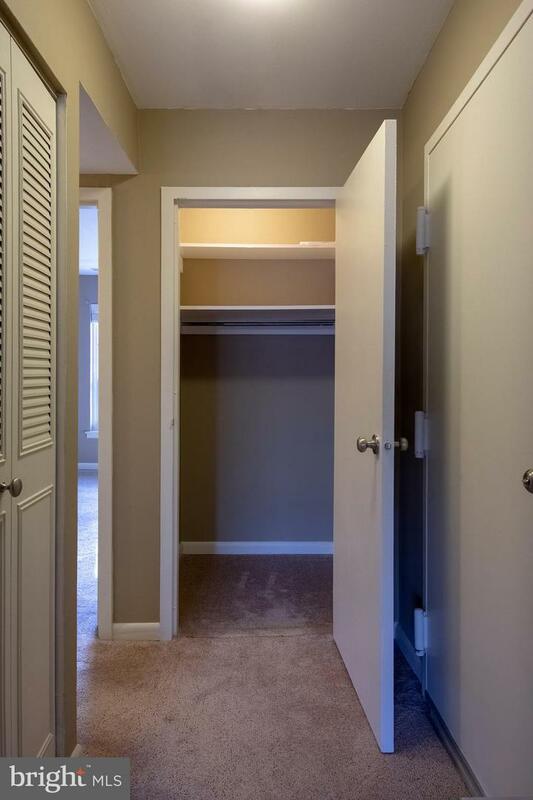 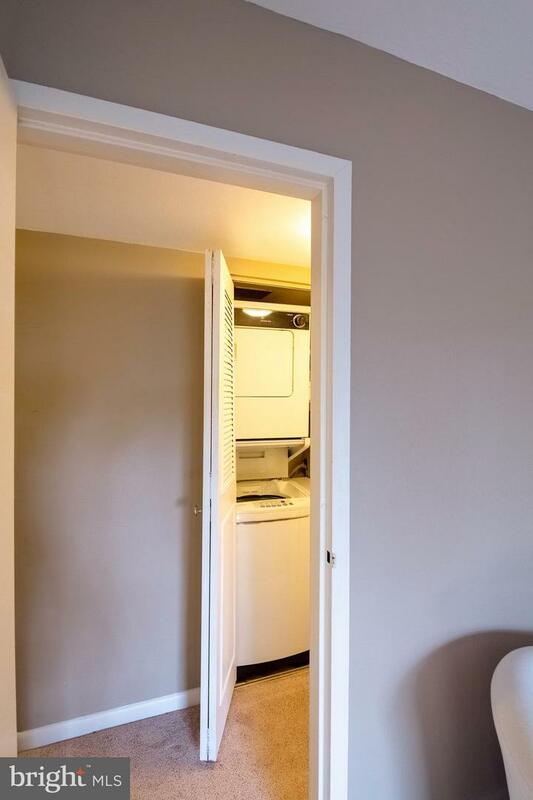 The generously sized bedroom has an oversized window and double-wide closet with built-in shelving and is directly across from the laundry closet with stackable washer and dryer. 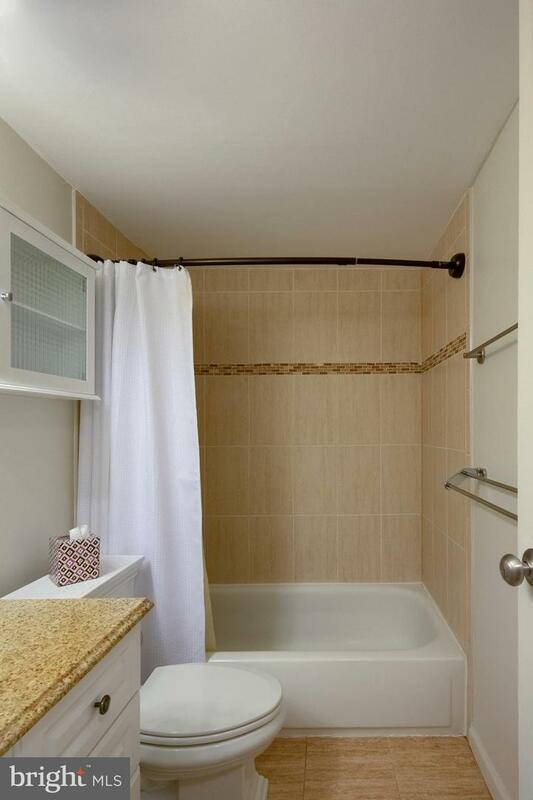 The full bathroom features an updated vanity with storage and a shower/tub combo with modern tile surround. 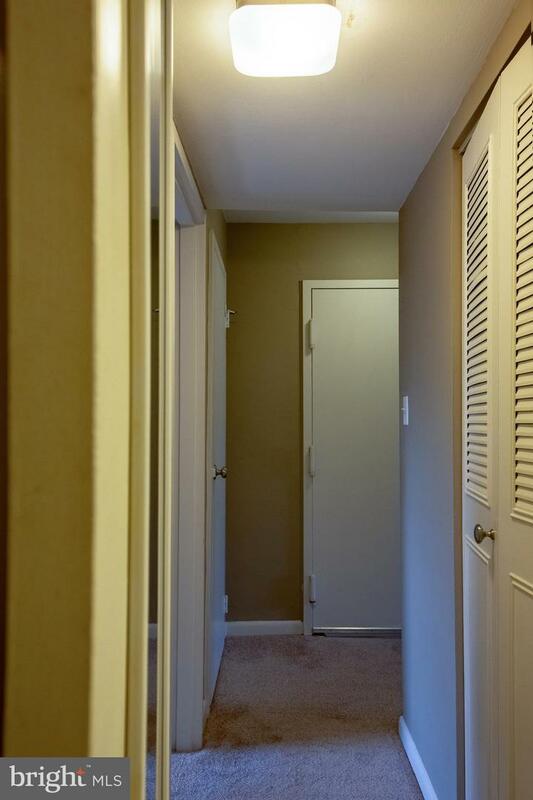 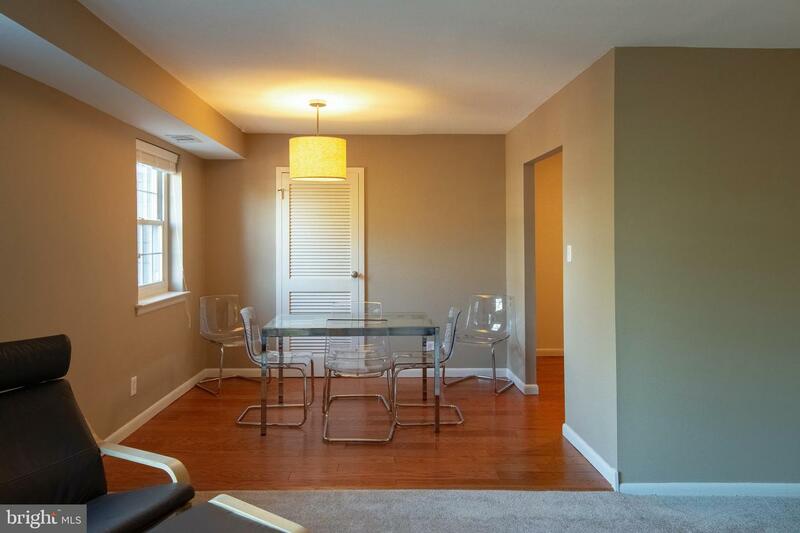 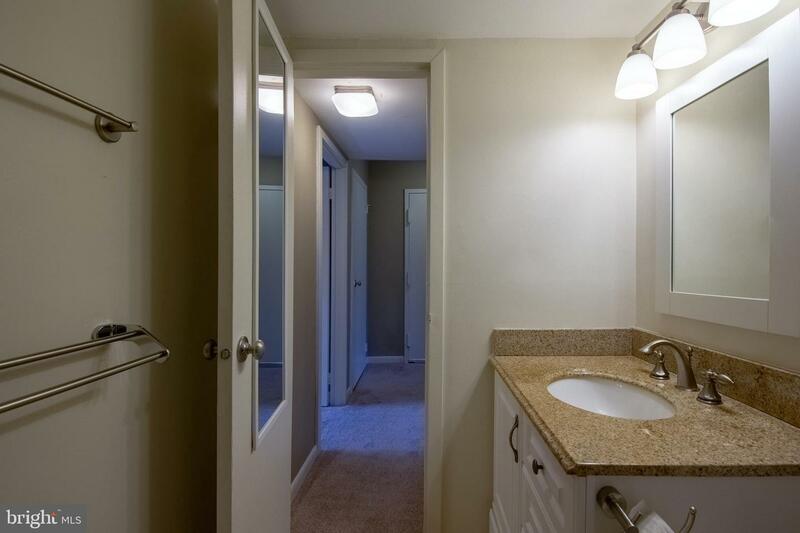 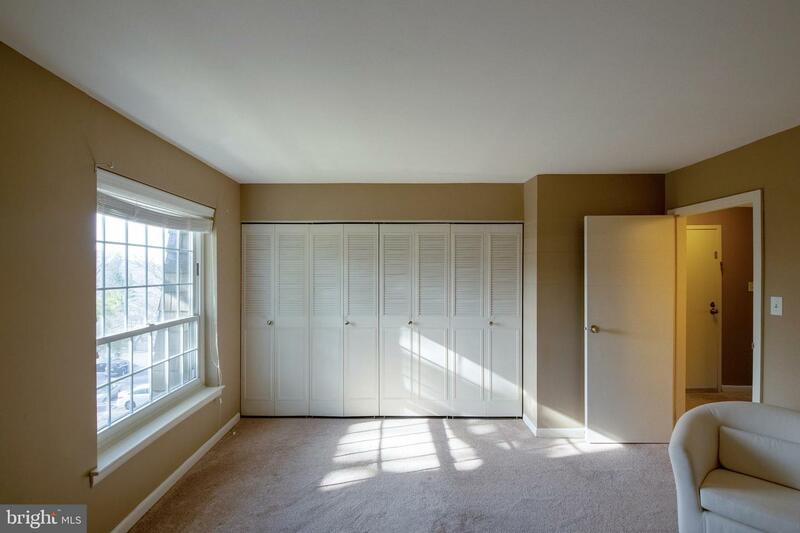 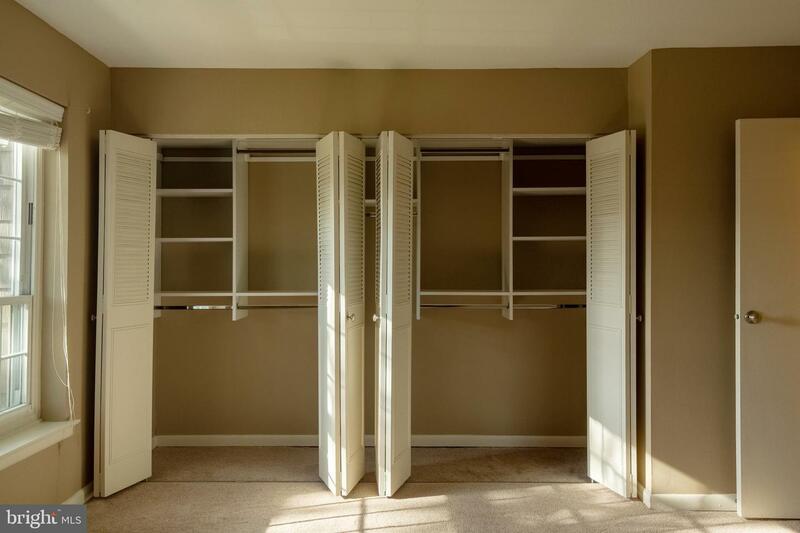 What~s more, this unit is larger than many of the other one bedrooms in the community. 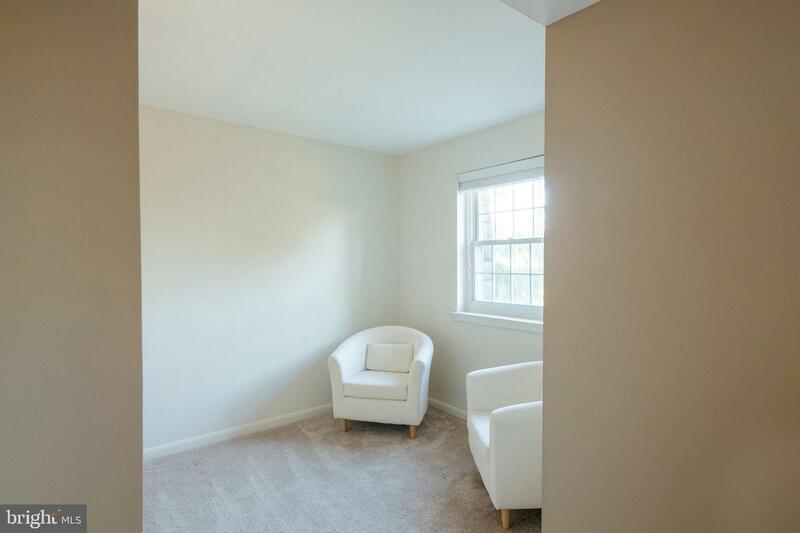 With a 24-hour gated security entrance, desirable amenities, and a convenient location minutes from Wissahickon Valley Park, Lincoln Drive, Kelly Drive, Main Street in Manayunk, I76, Thomas Jefferson University East Falls Campus, and the East Falls Station Manayunk/Norristown Line, Unit 605 at Gypy Lane Condominiums is not to be missed!